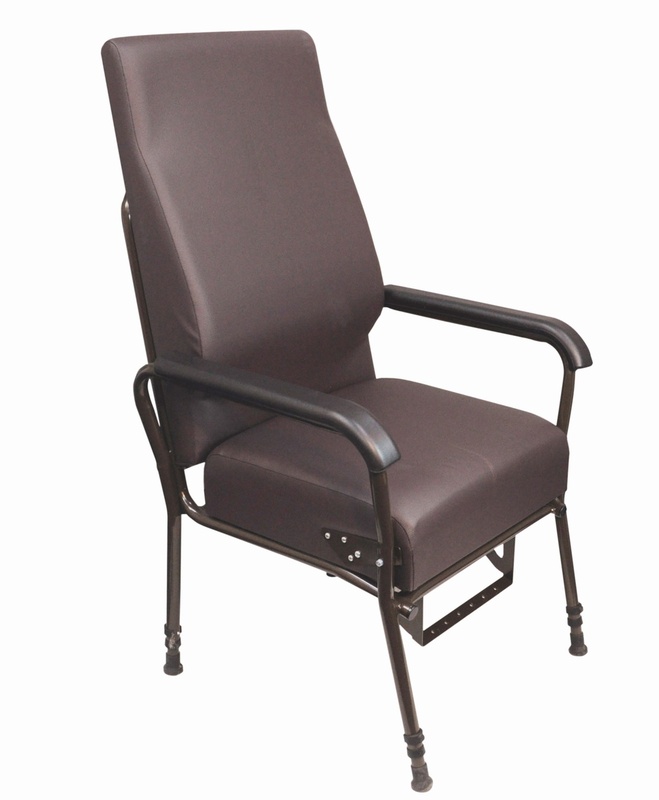 The height-adjustable Longfield Easy Riser Lounge Chair is designed to offer comfort and longevity of service, being simple to maintain and clean for reissue. 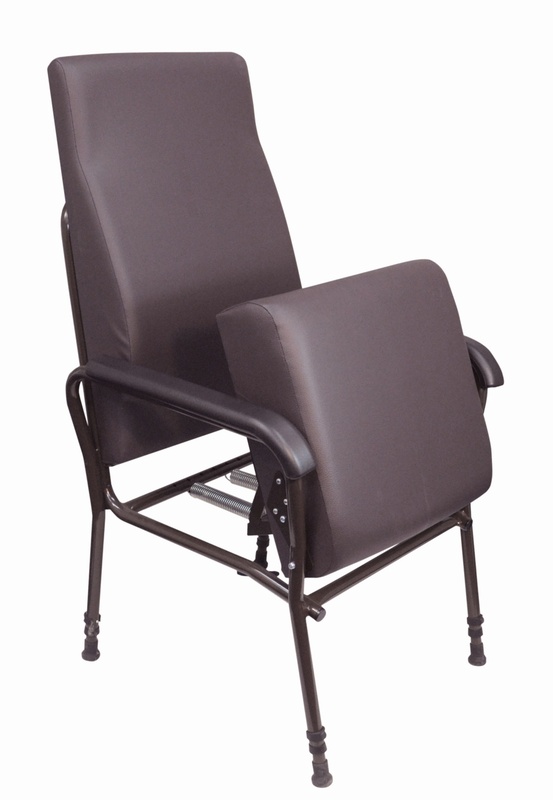 The back of the Longfield Easy Riser Lounge Chair is ergonomically shaped for improved lumbar support, with a high back to offer head support. The frame of this comfortable chair is polymer coated and the arms are manufactured from polyurethane foam. 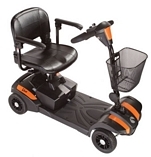 The gentle rising function requires no power supply and is designed to help users who have difficulty in lifting themselves out of a chair.